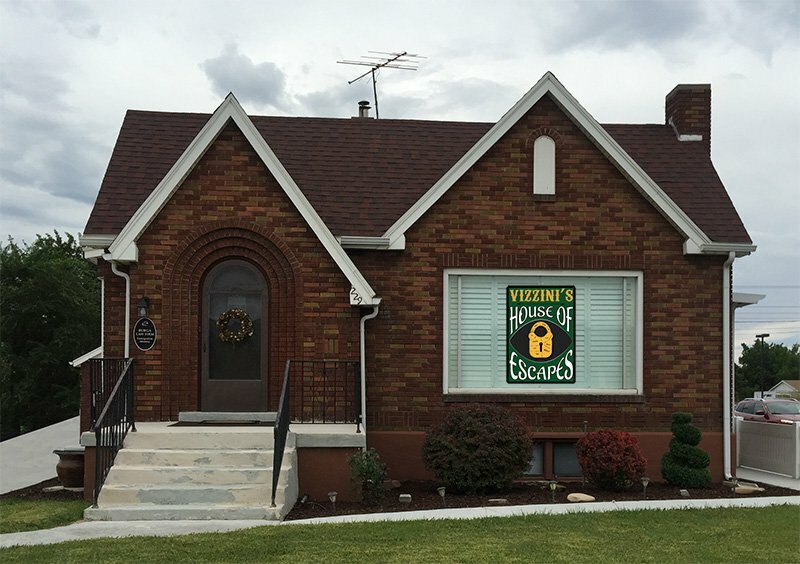 For those looking for a unique way to have fun in Lehi, Utah, then you might be interested in Vizzini’s House of Escapes. This establishment is an escape room business in a converted home. People who have not tried playing an escape room before will experience a very fun way of interacting with your environment along with your friends. Participants who are good at solving problems and puzzles will benefit a lot from these games. If you’re wondering what an escape room is, it’s basically a real-life adventure where the participants will have to use their creativity, ingenuity and teamwork in order to solve difficult puzzles. Finding clues and then finishing objectives in a set amount of time is also included here. It is definitely a great way to spend time in Lehi, Utah if you’re into having fun with some mystery involved. For those of you who are experienced in escape rooms or haven’t tried it yet, you’ll want to know about the three thrilling 90-minute games that the Vizzini’s House of Escapes has to offer. 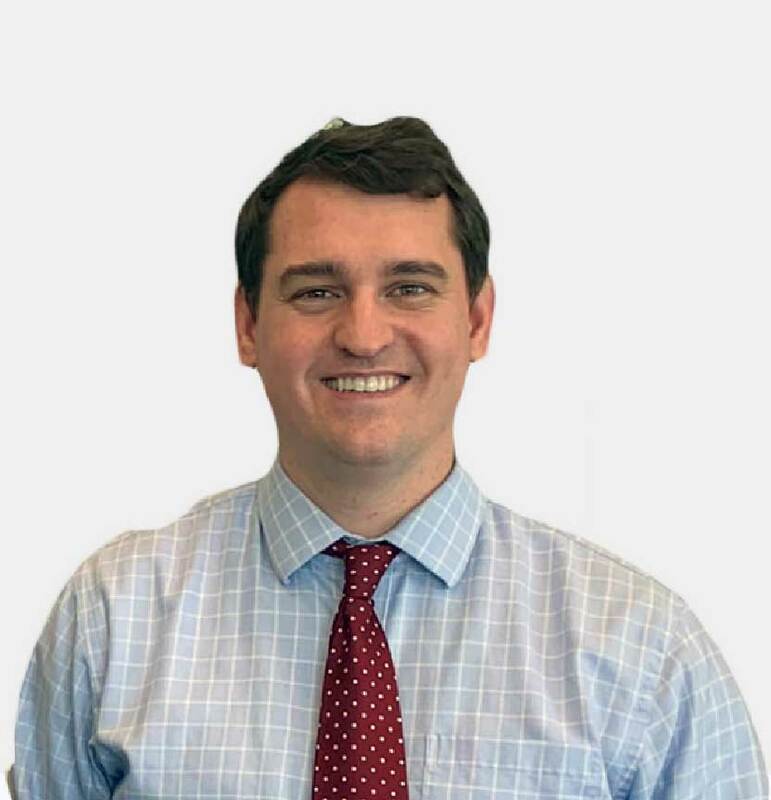 Mr Boddy’s Game Room – This game room will put yourself in the shoes of a hot-shot news reporter who has been trapped in a maze. This puzzle will be filled with diabolical puzzles and clues that the participants will need to solve. Together with your buddies, you will have to maneuver through the rooms and challenges that wait in order to solve the creepy mystery of this room. There will only be one team who will be able to land the story if anyone survives. Queen Anne’s Treasure – During your trip visiting the abode of a modern-day pirate hunter, you and your friends find yourselves racing to get to the legendary key of Captain Anne Bonney. With a hint of ingenuity, luck and brilliance, you might just make it out in time to save a man’s life while becoming a beneficiary to a pirate’s hoard of loot. Ruby Skull – One of the escape room’s that are still on its way, the Ruby Skull puts players in a 90-minute hunt to find the ruthless pirate Jack Rackham’s prized possession. You will be trying to find the loot in the home of a modern-day pirate hunter who was able to recover the skull at the bottom of the Caribbean Sea. You and your buddies will have to navigate and solve puzzles in order to get clues to finish the game. Only the cleverest of hunters will be able to accomplish this room. The Pirate Hunter games are able to accommodate up to 6 players or 12 in all if both games are to be booked simultaneously. The Game Room will also be able to accommodate between 6 to 12 players but can be played with as little as 2 or as many as 16, if you’re really a big group. People who are interested in solving puzzles and clues soon should definitely give Vizzini’s House of Escapes a try. You can find the establishment at 229 W. Main Street, American Fork which is just a minute off exit 278.